After building up the League of Assassins over the first two seasons of Arrow it was revealed this past summer that Matt Nable would be joining the cast in season three as League frontman Ra’s al Ghul. One of the most iconic villains in DC Comics history, Ra’s, an eco-terrorist who has long spent his time conjuring up ways to thin out the world’s population, is most commonly associated as an antagonist of Batman’s, and was even prominently featured in Christopher Nolan’s Batman Begins (as played by Liam Neeson). Arrow’s producers promise that their spin on the character will be both true to his Batman comic book origins, while also being quite different from the Nolan-verse. So to help Arrow fans prepare for the arrival of the “Demon’s Head” this season, here are five comic book stories that should help illustrate why Oliver, Roy and company should expect to have their hands full with this criminal mastermind. 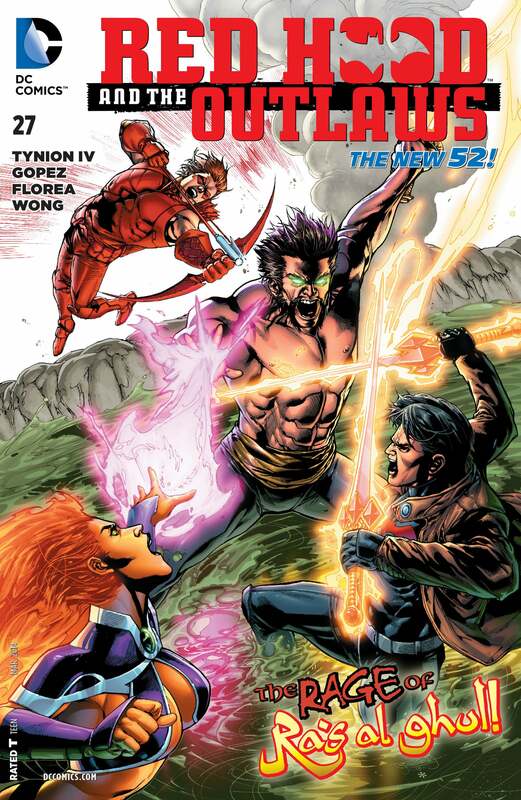 Earlier this year, Ra’s al Ghul made his debut in the “New 52” reboot of the DC Universe. Interestingly enough, rather than appearing as an adversary/antagonist for Batman, Ra’s instead squared off against Jason Todd (aka, Red Hood), Starfire and Arsenal (better known to Green Arrow fans as Roy Harper) in the Red Hood and the Outlaws series. In this story, Ra’s is fresh out of his regenerative Lazarus Pit and is extraordinarily ticked off about his daughter, Talia’s, prior relationship with Jason. As a result, Ra’s is ready to take the whole group down. In a coming full circle moment, Jason is able to recall the training he received from Talia and utilize it to defeat Ra’s. Following this arc, Ra’s went back to tormenting Batman in the New 52-verse. Since Roy is a key part of the Arrow ensemble, it's worth noting a comic book instance where he and Ra's crossed paths. 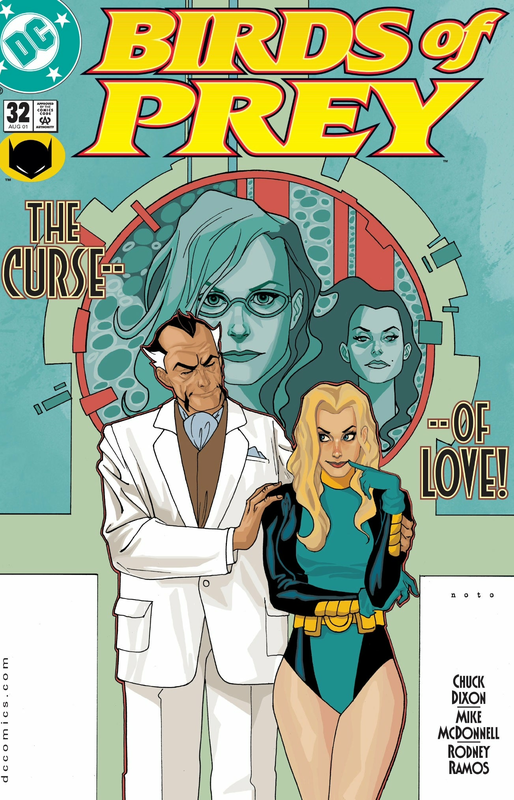 In this 2001 storyline from Chuck Dixon and and artist Mike McDonnell, Birds of Prey member Dinah Laurel Lance, aka the Black Canary, is smitten with an older gentleman who oozes class and maturity. 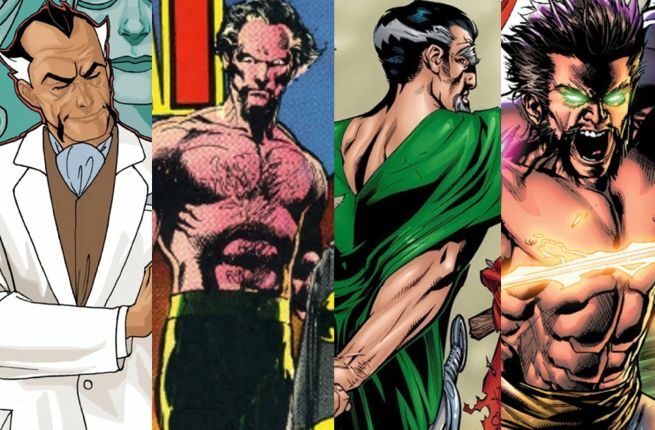 Of course, it turns out that this stately older gentleman is none other than Ra’s al Ghul, and once he and his daughter Talia start pressing Dinah about bringing the family a baby boy to continue the Demon Mouth tradition, things get weird and Canary needs to split. Given the recent events involving Canary in Arrow to start the season, seeing some semblance of an adaptation of this storyline might be an impossibility, but this is still a fun bit of storytelling from Dixon that showcases some interesting character dynamics/interactions. This mega-1996 crossover story fed directly into the “No Man’s Land” Batman arc and demonstrated the full breadth of Ra’s al Ghul and the League of Assassin’s power. In “Contagion,” a deadly virus is released in Gotham City by an unknown source. Ra’s is revealed as the mastermind in “Contagion’s” follow-up, “Legacy,” which also functions as a sequel to the mid-90s Batman epic, “Knightfall,” since it features the return of the supervillain Bane. These stories might be the closest Ra’s gets in his goal of wiping out the human race. And while both stories preceded the acclaimed “No Man’s Land” arc by a few years, the events of “Contagion” and “Legacy” are a key part of the buildup. 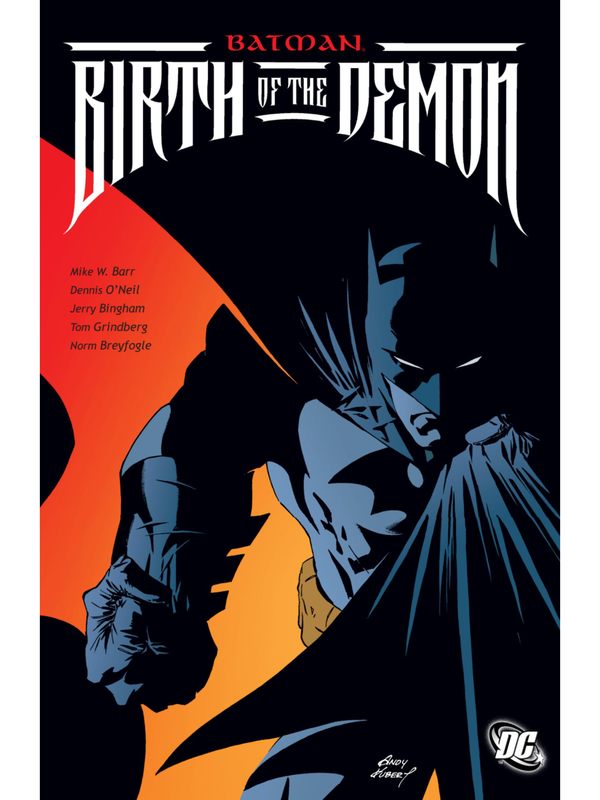 Three separate Batman/Ra’s al Ghul tales that are conveniently collected in one trade paperback (which is also known as Batman: Birth of the Demon), the “Demon Trilogy” is an excellent one-stop shop for readers looking to learn more about Ra’s – especially as it pertains to his relationship with “the detective,” Batman. 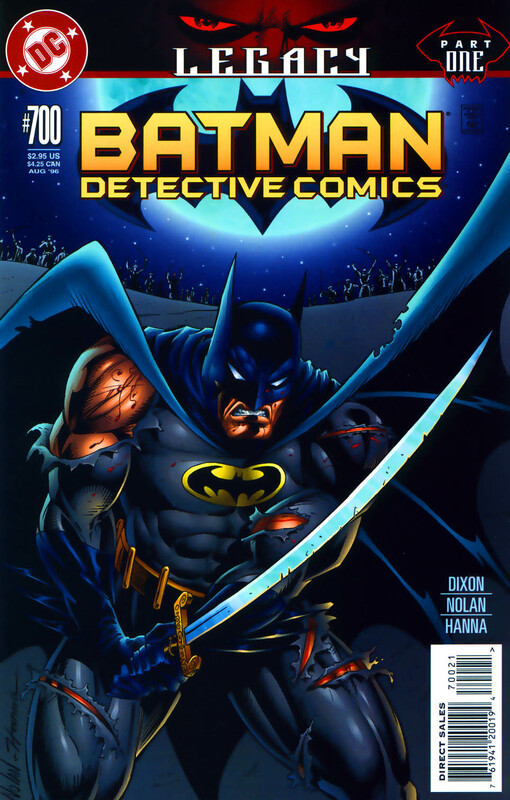 While Son of the Demon, which addresses Batman’s “marriage” to Talia and their attempts to create a grandson for Ra’s, was originally developed as an out-of-continuity Elseworld’s story, industry icon Grant Morrison referenced the comic heavily (and also retconned it) for his Batman and Son arc in the mid-2000s (which introduced Damian Wayne as the son of Bruce and Talia). Bride of the Demon is probably the most forgettable story of the trilogy, but it does set the stage for Ghul’s original creator, Denny O’Neil to craft Birth of the Demon, the character’s official origin story. It also includes the backstory behind Ra’s al Ghul’s famed regenerative Lazarus Pit. It might be a stretch to declare these stories as true trilogy, as there are some blatant inconsistencies in the narrative based on the fact that not every story was written to be canonical. But these are also three of the finest Ra’s stories that have been published since the character was first introduced. So just read each one as their own independent tale and enjoy. 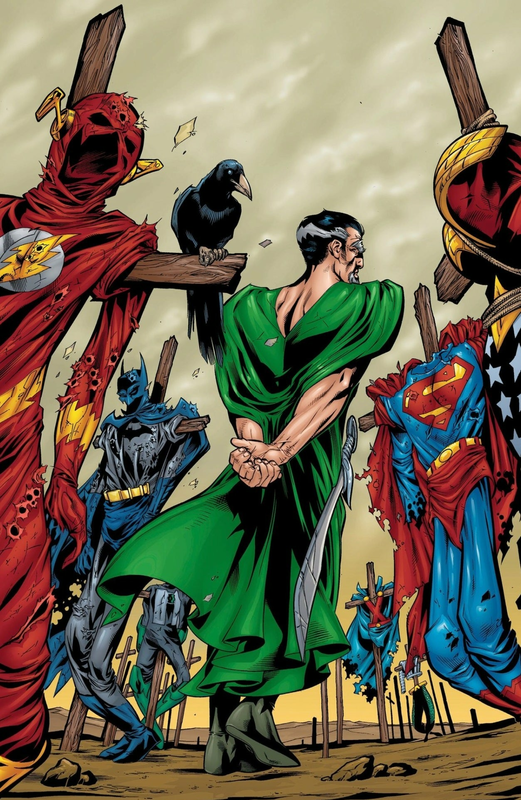 For a sense of just how destructive Ra’s al Ghul can be with access to the right kind of information, this JLA arc by Mark Waid depicts the villain taking down the entire Justice League by exploiting each member’s individual weaknesses. Ra’s learns about how and where to strike the Justice League after he steals files that Batman was secretly keeping on his teammates. Each JLA member eventually recovers from their individual injuries and crises to defeat Ra’s, but they view Batman’s hidden dossier on their attributes and weaknesses to be a significant betrayal and a demonstration of the Dark Knight’s paranoia run amok. The group then votes to expel Batman from the League (though he leaves before they can tell him he’s out because – of course – he knows how each member will vote based on how he’s studied them over the years). Still, even with Batman’s book on the League, it takes an incredible criminal mind to successfully carry out a strike against each individual member of the group, making “Tower of Babel” Ra’s al Ghul’s masterstroke. This early 70s run of Batman and Detective Comics issues are from the famed Dennis O’Neil and Neal Adams era (Bob Brown provided pencils on the Detective issues) and are mostly collected in the out-of-print (but still easily available) Batman: Tales of the Demon trade paperback. These stories mark the very first appearances of Ra’s and his daughter, Talia, and go a long way in terms of establishing the eccentricities and eco-terrorist philosophies of this iconic villain. From the onset, O’Neil and Adams show the extraordinarily unique dynamic between Batman and Ra’s and Talia. Ra’s is clearly not another power hungry or chaos craving Gotham City villain, and instead brings an heir of refinement and class to the hero/villain game. That fact that his daughter is unquestionably in love with Batman (and even unmasks him in their first appearance), only adds to the rich character relationships in these stories. 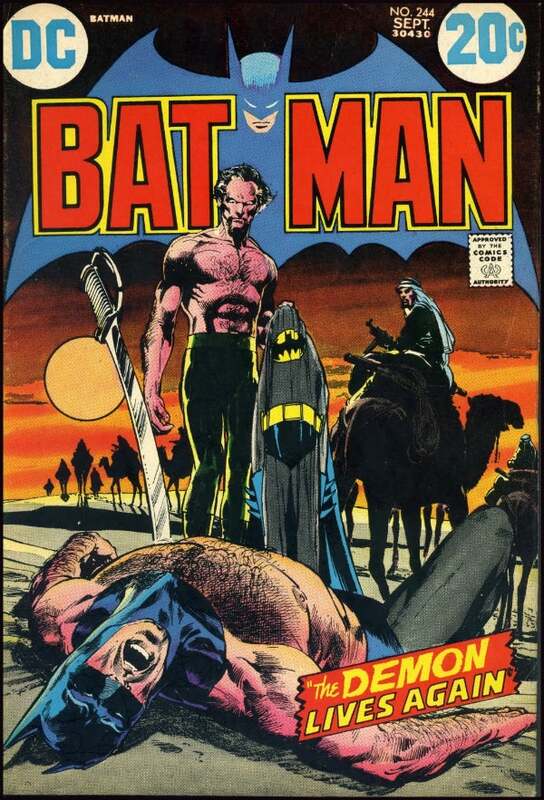 The final confrontation between Ra’s and Batman in Batman #244 is considered one of the most memorable battles in Bat-book history, filled with some of the best artwork in Adams’s storied career in the industry.